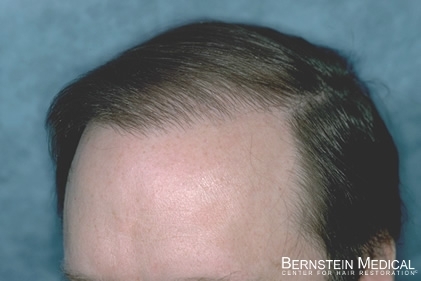 Bernstein Medical - Center for Hair Restoration Patient GBF is an early Norwood Class 6 with very fine, straight, light brown hair and a donor density of 2.4. 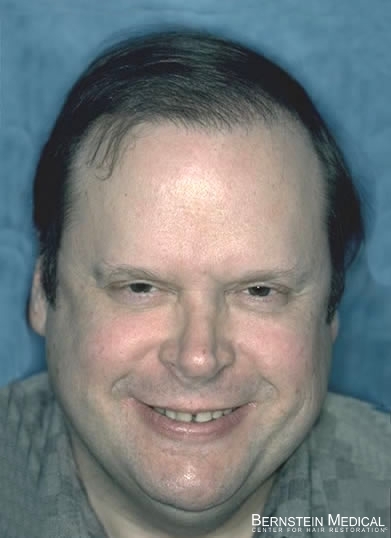 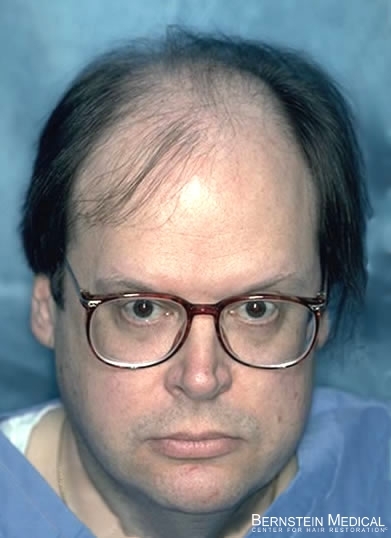 His hair restoration results are after two sessions totaling 3,501 follicular unit grafts. 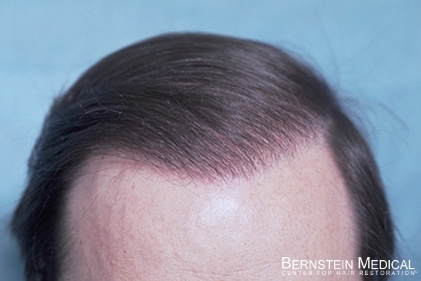 Results after 1st session of 2,567 grafts and then a 2nd session of 934 grafts used predominately to thicken the frontal hairline. 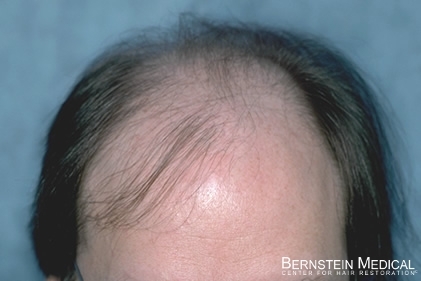 For more information or to schedule a consultation, contact Bernstein Medical online.